Last week I had the pleasure of talking with someone that I’ve been following for a while, Jenn Herman, from Jenn’s Trends. We discussed new ways on how to get the most out of Facebook, the power of blogging, Instagram’s new algorithm, social media tips, and a lot more. 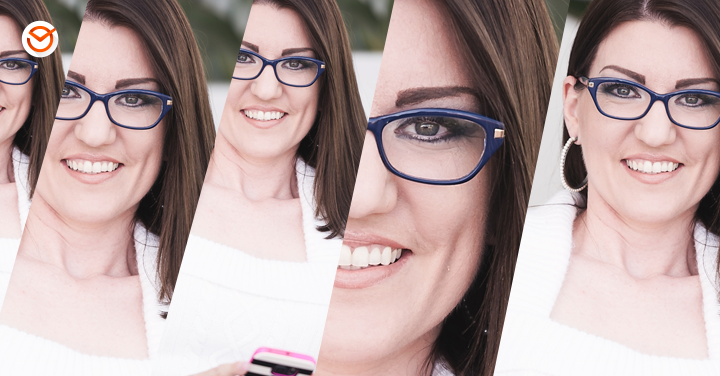 In case you didn’t know who Jenn was (which you should); she is a Canadian social media strategist and speaker, currently living in San Diego where she’s raising her beautiful daughter. Jenn Herman has a unique perspective on business and success on social media, which earned her the prestige of being on the list of Top 10 Social Media Blogs three years in a row: 2014, 2015, and 2016. She is also the author of The Ultimate Beginner’s Guide to Instagram and Stop Guessing. Both of them are available on her site www.jennstrends.com. Q: I especially like this first question because it gives us a glimpse into your world. I would love to know how a normal work day is for Jenn Herman? Jenn Herman Answer: A normal workday for me is a whole lot of busy! I actually work a full time job while also running my own business and being a mom to a 7 month old girl. So my day is pretty full! My alarm goes off at 4:30 am and I’m up getting ready for work and spending a few spare minutes with my daughter. My day job fills my day from 7 to 3:30 every day but I try to stay engaged with my business on my lunch break, answering emails or responding to social media posts. Then, when I get home at 4:00 in the afternoon, I spend at least a half an hour with my daughter, playing and reading. Then, after feeding her dinner, she and I get comfortable at my desk where she usually passes out on my lap for her evening nap and I jump into work for my business. I respond to emails, work on client projects, prep for upcoming events, and manage all my social media accounts. I usually break away from the computer around 7:30 or so and we go play for about half an hour again before getting ready for bed. And, that’s an average day! Q: Here at Postcron we’re hyper-focused on saving time and helping people to do so. I heard you’re super organized. Is that your key to managing all this work? Any advice for our users? For me, organization and routine go hand-in-hand. As I just pointed out, my life is more than a little full. But having a routine that is consistent every day makes it easier to plan and stay on task. It’s also important to set aside time for specific things. Give yourself time frames for certain tasks like developing content, writing a blog post, recording a video, working on a client project. 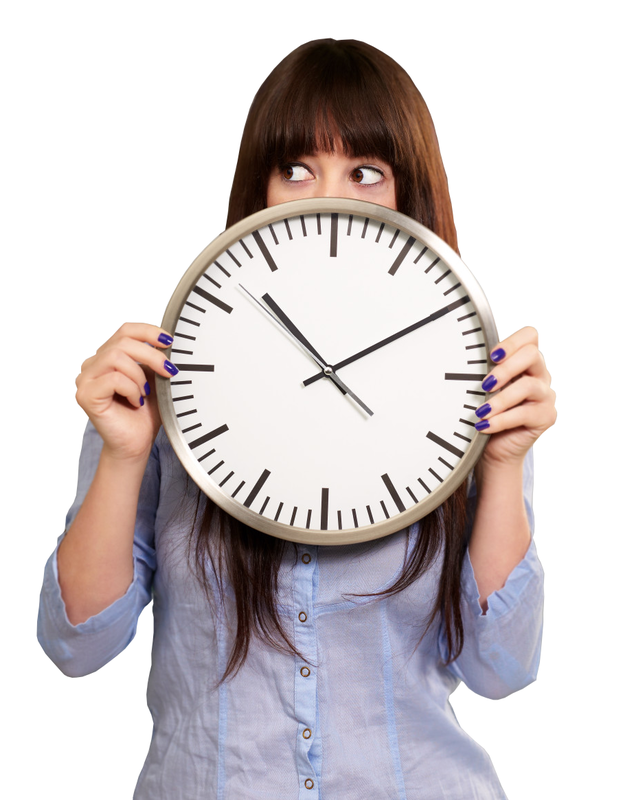 If you know you only have one hour to complete something, it helps you stay focused and avoid getting sucked down the rabbit hole of distraction. What is the most common mistake that companies make in social media? And most important, how do they correct it? 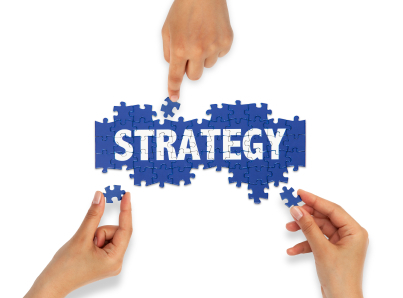 The most common mistake is not having a strategy. Or not knowing “why” they’re doing what they’re doing. They might have a “strategy” to post 5 times a week and include one video and two links, or something like that. But too many people post for the sake of posting, not having any understanding of the purpose behind each post. I always work with my clients to help them understand WHY they’re posting content. Each and every post should have a purpose. It should be building your business or serving your audience in some way the benefits both of you, whatever your goals are. Q: Facebook is getting bigger and bigger every year, and small companies are starting to feel a little lost. How should they use it to get more exposure? Facebook is all about quality. You have to stand out by being better. This does not mean MORE, it means BETTER. Better captions, better content, better resources, better engagement with your audience. 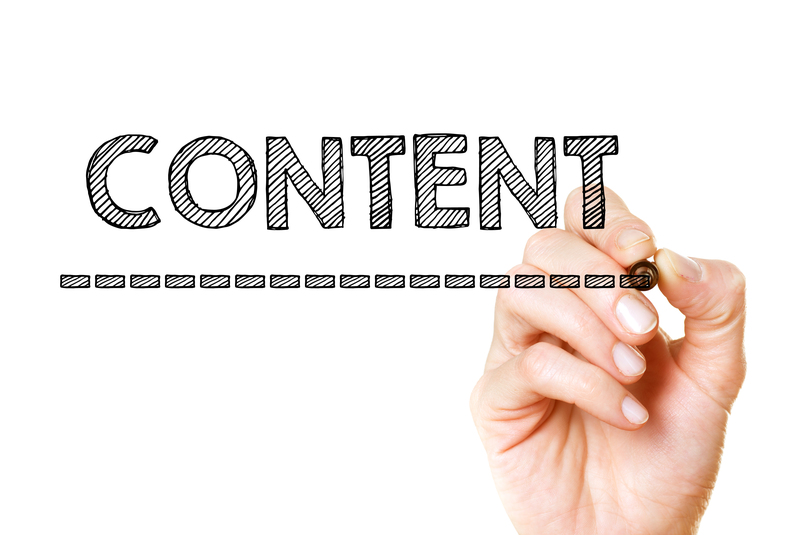 Too many people think they need to post more content to reach more people. I disagree with this. By believing this, it is adding to the barrage of crap we see on Facebook, which actually reduces your overall reach. I only post on Facebook 3-5 times a week and advocate a similar strategy for most of my clients. Instead of posting everything you can find (links, memes, photos, videos, games, questions, fill in the blanks, and more), only post the BEST content for your audience. It can be fun, informational, educational, or silly. But it should be the best you can find. If it’s not great, don’t share it! And then, don’t just post something and walk away. Instead, write a quality post on whatever you’re sharing. Include your professional opinion on the topic, your thoughts on something new, a story about how this impacted you, etc. The more you can stand out as your own voice, the better results you will have. Oh, and respond to EVERY comment on your page and posts. Even if it’s only a “thank you”, taking the time to respond builds your community loyalty and also adds to your page activity which helps increase exposure and reach. Q: I want to talk about Instagram. We’re just about to add Instagram to the group of social networks our users can manage with Postcron. And more than anything, we all know this is one of your areas of expertise. (I check Jenn’s Trends every week to read about Instagram). First of all, we know about people freaking out because of Instagram’s new algorithm. What do you think about Instagram’s algorithm? How should we prepare for the next months? Jenn Herman Answer: Yes, a lot of people are freaking out and I did at first too. I think it’s only natural when a platform introduces such a significant change. The reality is that Instagram has experienced unprecedented exponential growth, and as a business, they have to scale their operations to make it more effective for the increase in users. 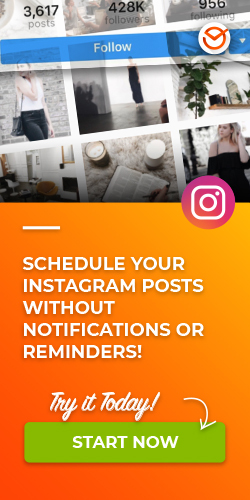 With more and more “casual” users on the platform, who only check their feeds on occasions (not multiple times a day like some of us), Instagram is trying to find ways to ensure that those users have a positive experience and see the content they most likely to want to see. It’s important to point out that if your followers are highly engaged with your content, this algorithm will likely have little effect on you. Or it might even have a POSITIVE effect. If you don’t have a loyal and engaged audience, then yes, this algorithm may impact you. But, in all reality, if your audience isn’t engaging with your content now, then what you’re doing isn’t working anyways. Given this pending algorithm, my advice is very similar to what I just advocated for Facebook. It’s all about the BEST content. If you have poor quality photos or lack luster captions, you will get lost on Instagram now. You MUST build your community now – provide real value, beautiful images, and be super-engaged. Use calls-to-action that invite engagement on your posts. Respond to every comment. Like and comment on other people’s content regularly. You also need to focus on creating a really strong hashtag strategy to continue to have your content show up in searches and provide that additional reach and exposure on Instagram. Q: How can small companies with little (or nonexistent) production budgets make the most out of Instagram? Your smartphone and creativity. And time. It takes time. You need to get the BEST photos – I can’t emphasize this enough. That means taking a LOT of photos. Just to get one photo of one thing, I will take at least 10-25 photos from different angles, different lighting, different orientation, etc. Then I go through and pick the best one. Next I edit the photo, which can easily take 5 to 10 minutes. But you still need to write the caption. As I mentioned previously, your posts should have a purpose, so you need to know this and craft your caption accordingly. Consider the message, the emojis, the call-to-action, and the hashtags that you need for every single post. It’s also about creativity. You don’t want your content to look like everything else on Instagram. Find the style that represents your brand. Play with filters that add the effects that represent your style. Think about your brand voice – are you quirky, funny, sarcastic, opinionated, or something else? Let this come through authentically (don’t fake something you’re not) and you’ll see way more success building your business. Q: Is Instagram all about images? What part does the text play? The images are your first impression, so yes, they are super important. The image has to be what gets people to stop in their feed. But the text is where you converse. This is where you share a message, drive engagement, send people to your website (put the link in your bio and direct people to “click on the link in my bio”), and share the true voice behind your business. Q: About Instagram hashtags, what should our users consider as part of their Hashtag Strategy? Hashtags are the secret sauce on Instagram. They are what drive rapid engagement and long-term results. As a small business, you have to be using hashtags. And you should be using 10-15 hashtags per post (you can use up to 30). Your hashtags should be related to your business and the content of your post. You should not be hashjacking popular hashtags in an attempt to get found – this is irrelevant and does not grow your business effectively. and your personal branded hashtag(s). 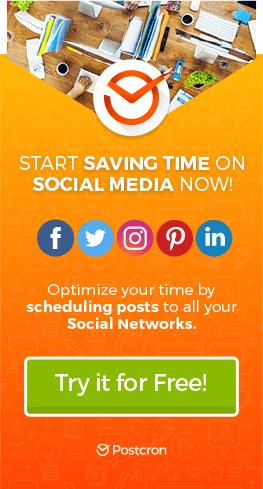 This will ensure you get rapid results from the popular hashtags and longer lasting results and traffic from the less popular ones. Q: What’s in a good image? 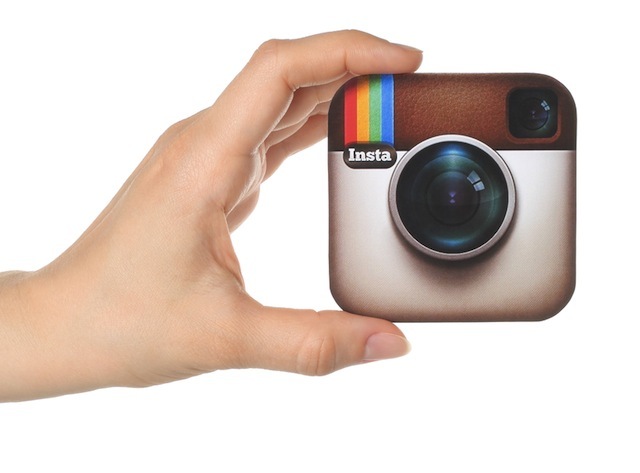 What’s the difference between an Instagram image and any other social network image? 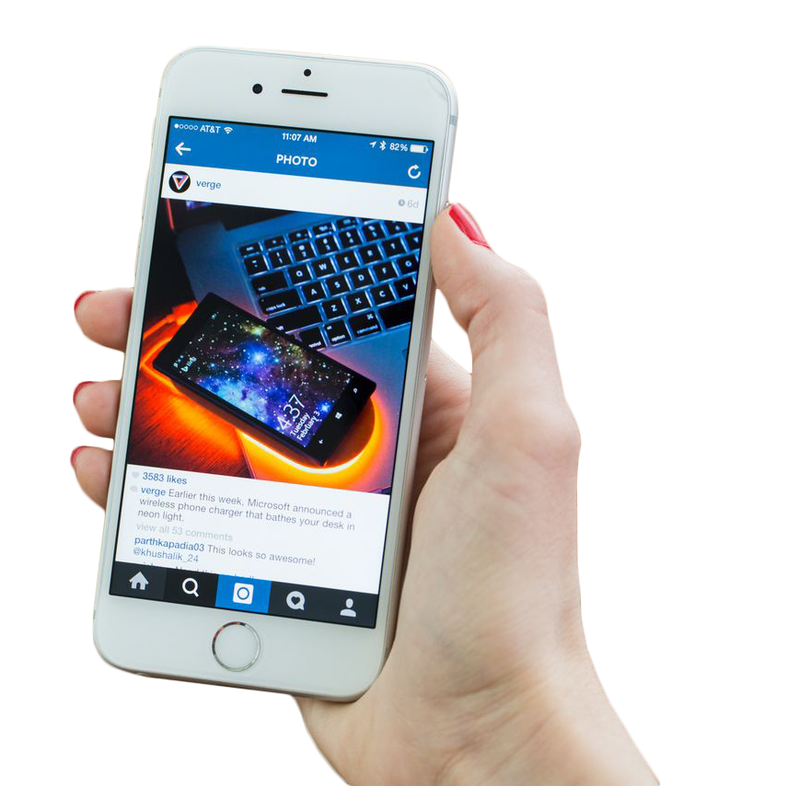 A good Instagram image is one that resonates with your audience. For different businesses and audiences, that “something” is going to be different. Some people do well with black and white, others with high contrast or high saturation images. It’s important that you build your images around your content. You don’t want to build an audience around pretty sunsets if your business is a tax consultant. Q: Jenn’s Trends is one of the biggest proofs about the power of Blogging (some say Postcron’s blog is doing quite well too). So I want to get some of your ideas on this topic. Should we all start Blogging right now? Jenn Herman Answer: Of course, I’m a huge advocate for blogging. And while I can make an argument that everyone should have a blog, it’s just not right for some people. Some are better at videos than writing, or like podcasting. So, I don’t think you need to have a “blog” but you should have a content platform. This could be a video blog, Youtube channel, Periscope broadcast, podcast, or a Twitter or Instagram account that you use as a micro-blog. Q: This is my last question, so I want to make sure to emphasize the biggest doubts our users have. Most of them are starting their own blogs; do you have any tips for starting to get real traffic? Jenn Herman Answer: The biggest thing I advocate is authenticity and having an opinion. Regurgitating what the “talking heads” are saying won’t get you anywhere. If you disagree, state that, and why. If you agree, explain why, or how this is impactful. You also want to be true to yourself. Whatever your personality, let that shine through in your blog! Quirky, silly, grammar-police, sarcastic, rant-ready, you name it… be true to your style and personality. Also you have to share, share, share. Post your content everywhere. On every social media site you have. Thank every single person who shares your content – show that you appreciate it. Promote, promote, promote. And finally, get exposure however you can. I was a podcast whore when I started (still kind of am!) and will guest on every podcast I can fit into my schedule. I love the exposure of getting in front of new audiences without having to do all the work of hosting the podcast myself. Don’t be afraid to get your voice out there in whatever capacity is comfortable for you. Thanks for your time, Jenn.